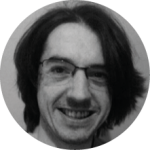 PEBs in 2017: not gone, but largely forgotten? Associate Professor in the School of Media, Communication and Sociology, University of Leicester. Was it the Labour doorstep or the Labour smartphone that swung it for Jeremy? When is an electoral ‘bribe’ not a bribe? Party Election Broadcasts look ever more like something from a different age of politics, an anachronism from the 1950s in a hypermedia age of campaigning. In 2017 it seemed as if PEBs were increasingly being forgotten by many voters and some campaigners more interested in online media spaces. To give an example, the Conservative candidate Greg Knight found with his brief amateur video being viewed more than half a million times on YouTube, that a lack of quality need not mean a lack of reach – even if the audience is a mostly mocking one. Compared to views for the Ken Loach-directed Labour PEB on YouTube of just over 5,000 by June 7th (a not atypical number of viewers for the main parties’ PEBs on YouTube), Knight and others might think that all the effort put into PEBs’ high production values isn’t worth the time and effort. In more conventional modes of viewing, entering the last week of the campaign, Loach’s PEB was the only one to feature in the top 30 most viewed programmes for any channel, with an audience of 4.1 million on May 15th, the 25th most viewed programme on the BBC that week. With the rescheduling of two PEBs due to the Manchester terrorist attack as well, total audiences for PEBs are likely to be down on previous elections – though 4 million people is still a sizeable audience for a party to reach with a single piece of content. Perhaps because of that still potentially large reach, even despite the snap election context, parties seemed to take some time and effort to produce relatively polished PEBs compared to the rather cut and paste work seen in the Vote Leave referendum Campaign Broadcasts last year. Mostly these were not concept or gimmick ads but rather conventional public and party vox pops, and some party leader-focused material. Indeed, observed trends since the 1980s and the days of the Saatchi brothers for the ever-increasing predominance of principles and practices of political marketing in PEBs, involving attributes of commercial brand advertising such as celebrity endorsements, emotional appeals, and personalisation, seems to have possibly peaked. The snap election might have been a factor in production complexity, but also the more “Wild West” frontier of social media channels arguably offers a more productive space for commercial political advertising styles that can be targeted directly to (hopefully) receptive audiences for pithy, brash and often outright attack ads. 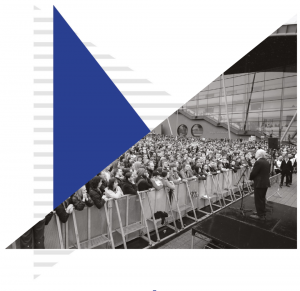 By comparison, the rather staid platform of the PEB for a general audience arguably requires a more circumspect approach, though they do offer parties the space of several minutes of broadcast time – an age in advertising terms – to present something more sustained and substantive, an increasingly rare opportunity in the age of multi-media campaigning. Whether that opportunity for substance achieved much in 2017 is hard to see. 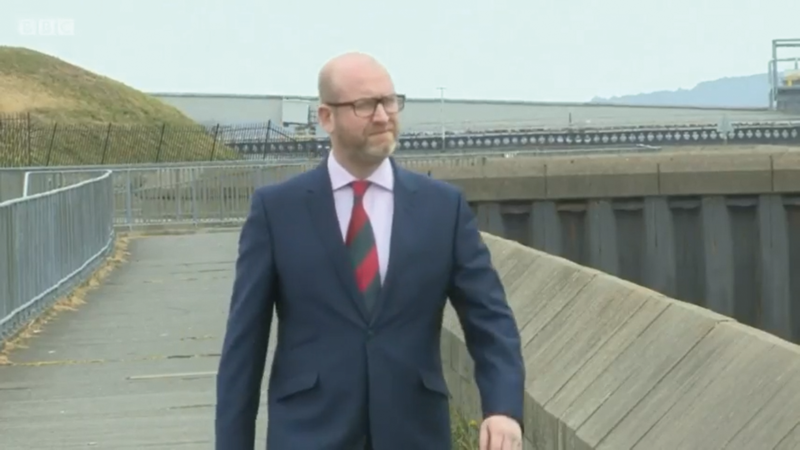 Only UKIP leader Paul Nuttall’s appearance drew any commentary around PEBs, as one framed him in a manner that made him look like he was walking oddly on the spot. Even the agenda-setting function of PEBs – garnering news coverage if not viewers – seems to have waned to the point of only unintended coverage. The Green Party, who had generated the only real PEB interest with their “change the tune” broadcast in the 2015 campaign, again went for a concept ad, produced by the same team as their previous “hit”, this time under the slogan #changethegame. 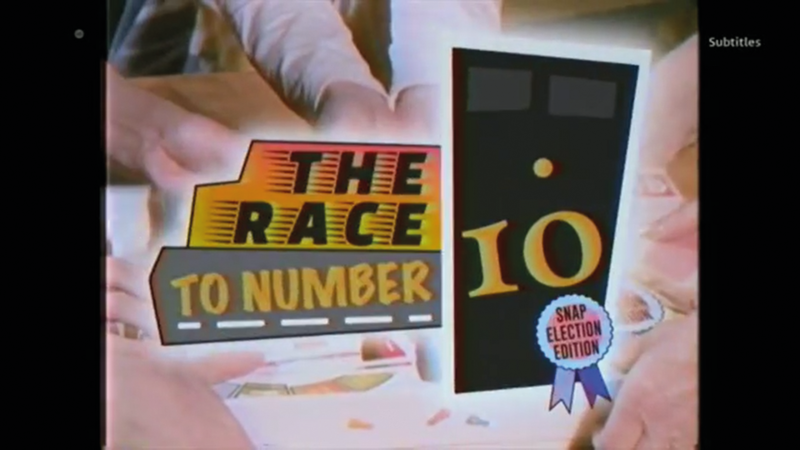 With a family playing a board game called ‘The Race to Number 10’, the PEB satirised the damaging policies and empty slogans of the major parties. 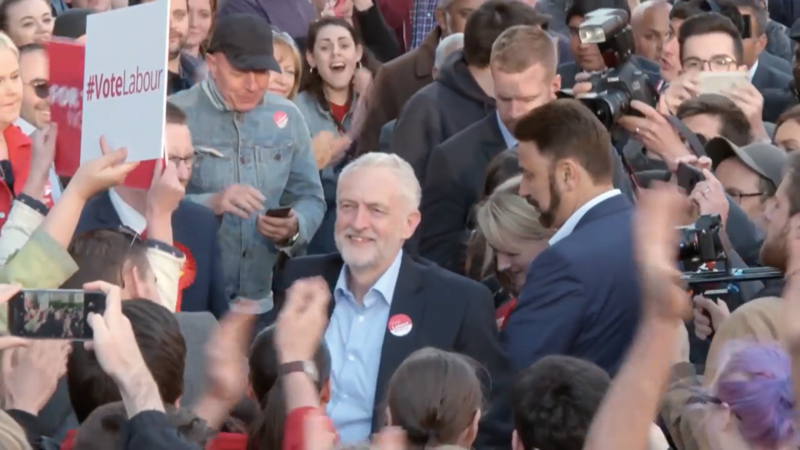 It was watched more on YouTube than the main parties’ PEBs (over 32,000 views by June 7th), and commended by the ad industry but was still not as noticeable as its 2015 forebear (watched nearly a million times to date). The 2010 and 2015 results established a basis for more screen time for minor parties, though their presence on television specials and debates seemed more of a focus than an extra PEB or two, and the return to much more of a two party framework in the 2017 results might see the range and number of PEBs diminish in future elections as well. Whether PEBs can retain a purpose in future elections remains to be seen. Change in British politics around broadcasting is slow – televising Parliament only since the 1990s, televised leader debates only since 2010 – so PEBs might be around for a while yet. Even after being drowned out by television news coverage, PEBs retained potential for image and news management for many years, but perhaps now they are little more than a ritualistic curio, retained more out of nostalgia than electoral value.